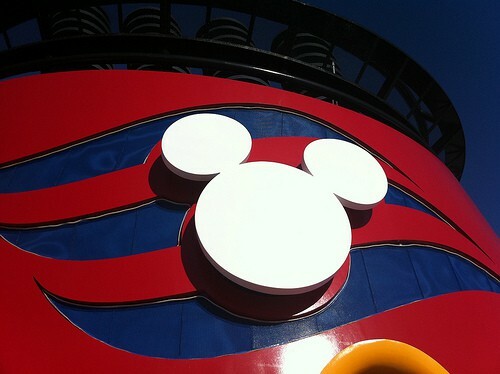 The Disney Magic is sailing to Europe this summer 2011 and there is a special discount for one of those sailings. If you are able to set sail on 20th August 2011 for a 7 night cruise around the Mediterranean. The only staterooms where discounts are offered are Category 11A and 11B inside staterooms. Prices start at $1150 per person. This is based upon a total fare of $4,600 for a family of 4 with 2 adults and 2 children aged 12 and under. The Transatlantic Cruises are always a great rate per night, and of course you get to spend 14 nights on the Disney Magic. This is the last time we will see these available for a while as Disney is not sailing transatlantic in 2012. So if you want to catch a Disney Cruise Deal you will have to be very quick to get this 14-Night Eastbound Disney Transatlantic Cruise 2011 as it is departing May 14. You can book an Inside Guarantee Stateroom from $799 per person on this sailing based on double occupancy. The Disney Magic is offering discounts to military personnel and their families for select June and July Europe sailings. Special offers apply on the 10 night Mediterranean sailings leaving on 8th June 2011 and 29th June 2011. Military discounts are also available on 11 night European Disney Magic sailings on 18th June and 19th July 2011. Prices start at just $110 per person per night based upon double occupancy.